Directed and starred in the 1995 film Braveheart, which won the Academy Award for Best Picture. His best known roles as an actor include Martin Riggs in the Lethal Weapon series and the title character in the Mad Max series. 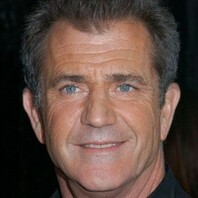 He also starred in The Patriot and directed the critically-acclaimed films Apocalypto and Hacksaw Ridge.